Children and teens sign up for summer camp at Little Pine Island through their local Salvation Army Corps Community Center. Registration forms and deadlines are available from the Corps. For a map of our locations and contact information to get connected to a local Corps, click here. Youth Sports Camp June 11 - 14 Campers must have completed 1st-5th grade. Music Camp June 15-22 Campers must be 9-17 years old and involved in a Corps music program. 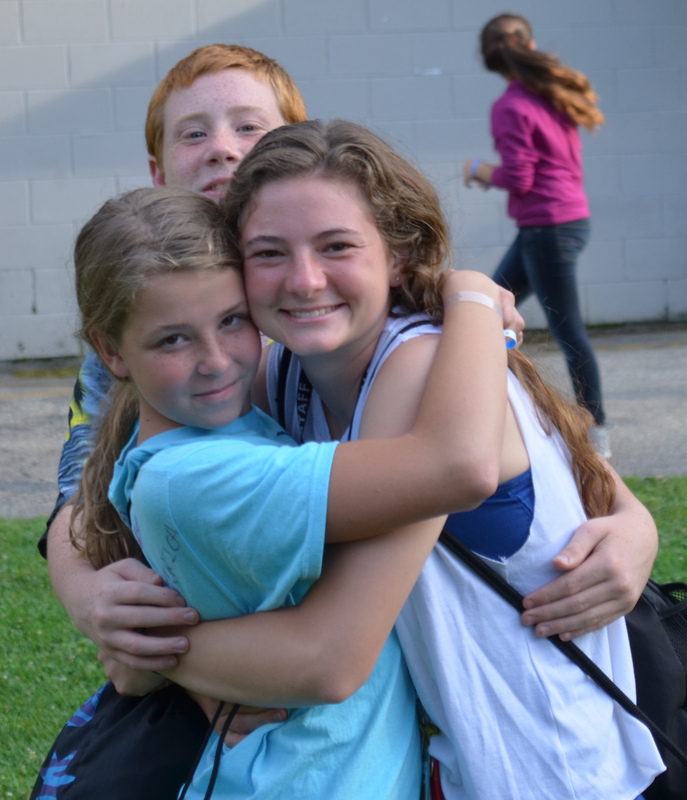 Adventure Camp June 24-28 Campers must have completed 6th-12th grade (max 17 years old). Jr. Adventure Camp July 1-4 Campers must have completed 1st-5th grade.